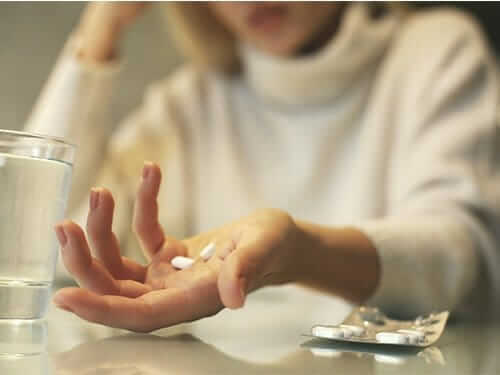 Benzodiazepines, typically referred to the shorten version of “benzo’s,” are classified as sedatives, mainly used to treat mild to severe anxiety, as well as insomnia. You’re typical benzodiazepine (such as Xanax or Valium) will come in pill form, ranging anywhere from 0.5 – 3mg. Benzodiazepine abuse can lead to tissue dependence, or an adaptation of the body’s functions due to continued use of the drug. This in turn makes the abuser more likely to exhibit heavy symptoms of benzodiazepine withdrawal. One of the most glaring facts about the detox of benzodiazepine’s is that it’s one of the deadliest drugs to detox from. In fact, it’s often stated the two drugs that have proven to be fatal during detox are benzos and alcohol. This is if the person chooses to detox “cold turkey” or without a medically assisted detox. Depending on amount and duration of use, this is NEVER medically advisable, and is of course the last thing an addict, or their loved ones, wants to happen. Once the detox period has officially been completed, it would be an appropriate time for one to possibly explore some alternative methods when it comes to the continuing of care. After all, detox is the first step along a life-long journey of recovery. After an individual, has detoxed from benzo abuse, some choose to stop taking any anxiety or depression meds all together. Others choose to seek non-narcotic forms of anxiety medications. Professionally trained medical staff at facilities such as Pacific Crest Trail Detox can be helpful in supplying information regarding these non-narcotic anxiety medications, and how they would play into one’s recovery. Detox from any substance can be scary; point blank. However, as stated previously, it’s a crucial step in one’s conquest during addiction treatment. We are Pacific Crest Trail Detox are not denying that is scary. But, we do know that it’s one that you don’t have to face alone. Medically assisted detox programs are only truly successful if one is first introduced to a system of care. That first glimpse of assistance of care for you can be the staff at Pacific Crest Trail. A trained, kind and caring medical staff. They will be there to help that first step seem a little lighter, and maybe, even a little easier.